I strongly believe in teaching character education to children. 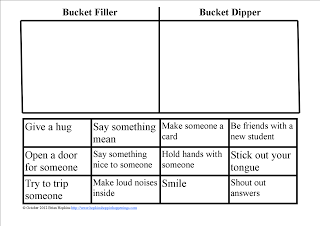 Do you read the Fill Your Bucket books to your students each year? When I sub I always bring the books with me in case I can squeeze them and then watch as the children start filling each others buckets. I also used the books starting the first week last school year. 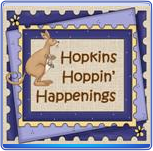 Hop on over to my blog to get a freebie that works with Bucket Filling by clicking on the picture! Thanks for hoppin' by Classroom Freebies Too. Keep on smiling!